Loon Lake Lodge and RV Resort is located just minutes from Reedsport, Oregon and offers year-round Oregon Coast Lodging and Resort facilities. Services including lodging, camping, restaurant, store, gas, boat launch and rental, ice, firewood is available at Loon Lake Lodge. Open all year for the whole family ! 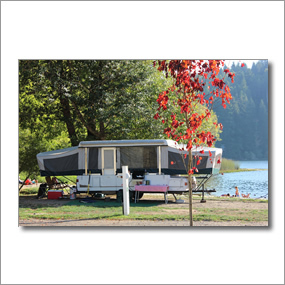 Loon Lake Lodge and RV Resort offers a variety of camping and RV sites. A guide to the historic lighhouses of the Oregon Coast.